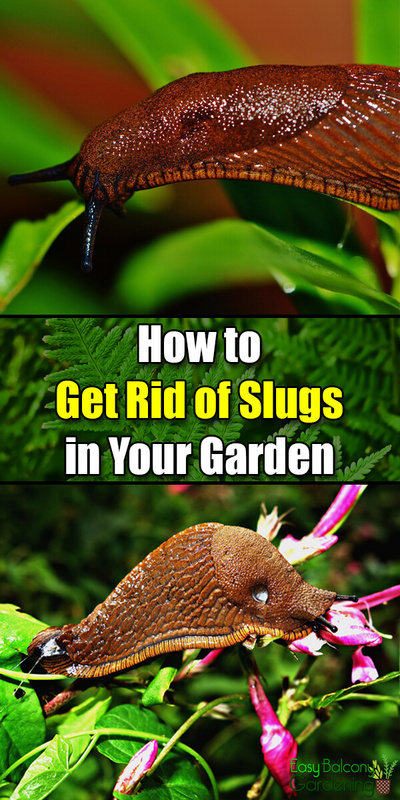 Slugs in the garden can kill your plants. They are hermaphrodites. They can reproduce without mating and lay up to three dozen eggs several times a year. They hatch in just two to four weeks and reach adulthood in about six weeks. Some species of slugs in the garden can live up to four years. Their appetites grow as they mature. If you see small piles of transparent jelly-looking like tiny eggs, destroy them. These eggs of slugs in the garden are very resistant to cold and are known to overwinter, while the adults are protected in the ground. Ammonia – mix one part of ammonia to six parts of water in the trigger sprayer’s bottle. Although this solution should be gentle enough not to burn foliage, still test it on a leaf on the ground. Spray the slugs in the garden, and check back in about five to ten minutes. Beer (stale) – slugs in the garden love the barley and yeast in the beer. Bury a plastic cup in a hole about six inches deep. Fill the cup a little over three quarters of beer. Daily empty out the caught slugs in the garden. Refill as needed. You can also use just yeast against the slugs in the garden: one teaspoon yeast to three ounces of water. Cornmeal –spot a place in the garden where there is much activity of slugs in the garden. Put about an eighth of a cup of cornmeal in an open jar and place it on its side. The slugs in the garden will eat them and die. Empty the jar and refill as needed. Oat bran will also do the trick. 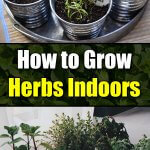 Flat boards, damp newspapers, etc.. –check underneath very often, especially if you have abundant activities. You should have enough traps for the entire garden. Natural Enemies – these are ducks, geese, toads, snakes, etc. They dine on slugs in the garden. 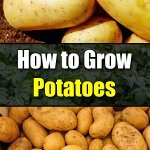 Weigh this option against damaging young plants. Coffee grounds – place in a circle outside the edge of the plants. Copper strips – place in a circle outside the edge of the plants. The strips dry up the slugs in the garden. 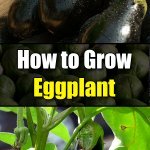 Egg shells – break and place in a circle outside the edge of the plants. Pine Needle Mulch – the acidic mulch will deter the slugs in the garden as they prefer alkaline soil. 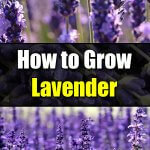 Salt – this will dry up the slugs in the garden, but will ruin the soil for the plants. Spread the salt where it does not touch the soil. Sand (playground quality) – distribute generously around the young plants in the early spring. The sand rips open the bellies of the slugs in the garden causing them to die. Slug Traps – available in your local garden center. Slugs make home of about anything in the garden. Keep your garden beds clean and free of debris including rocks, boards, etc. Use chemicals precisely according to directions. 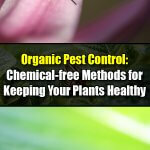 Better yet, ask your local nursery for organic pellets to control them. 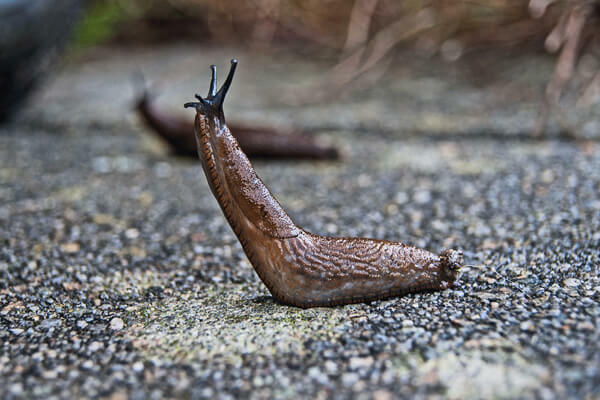 Remember slugs in the garden are hermaphrodites, so keep up with the control!